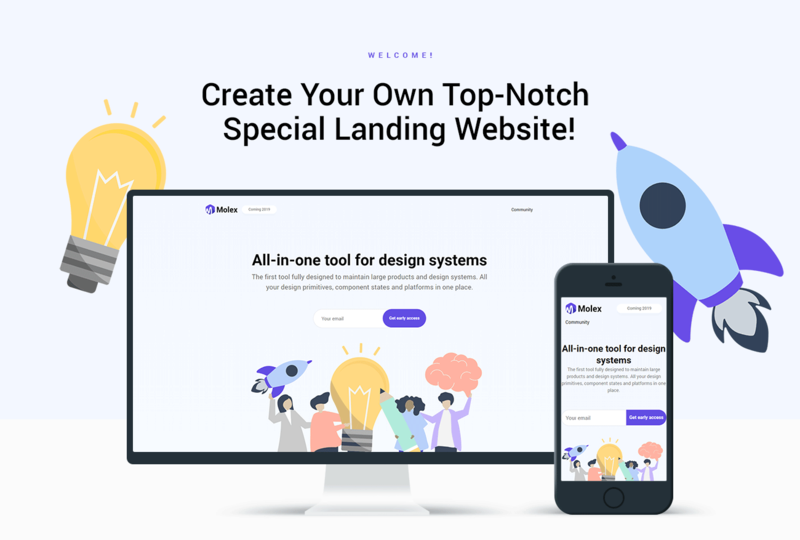 Discover this awesome landing perfectly suiting software and web development company! 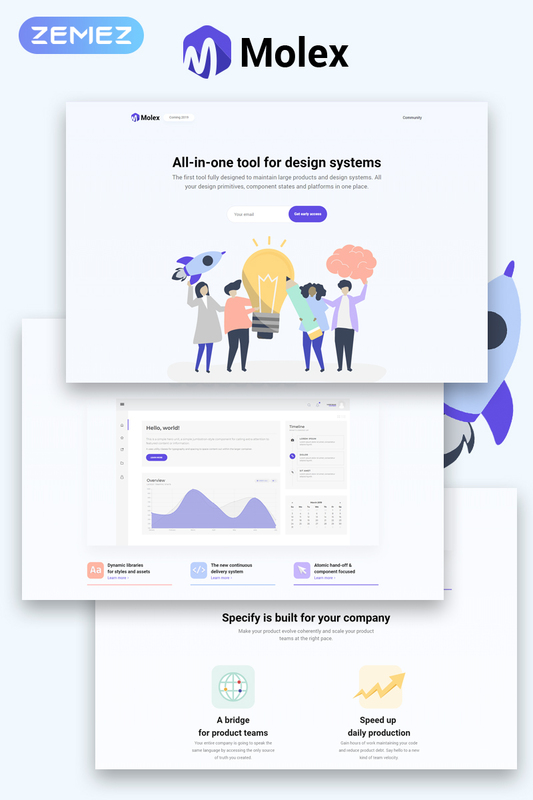 Clean design coupled with Jet plugins functionality allow to create engaging and informative landing. This template is cut for Elementor page builder allowing to create webpages in a drag and drop way! 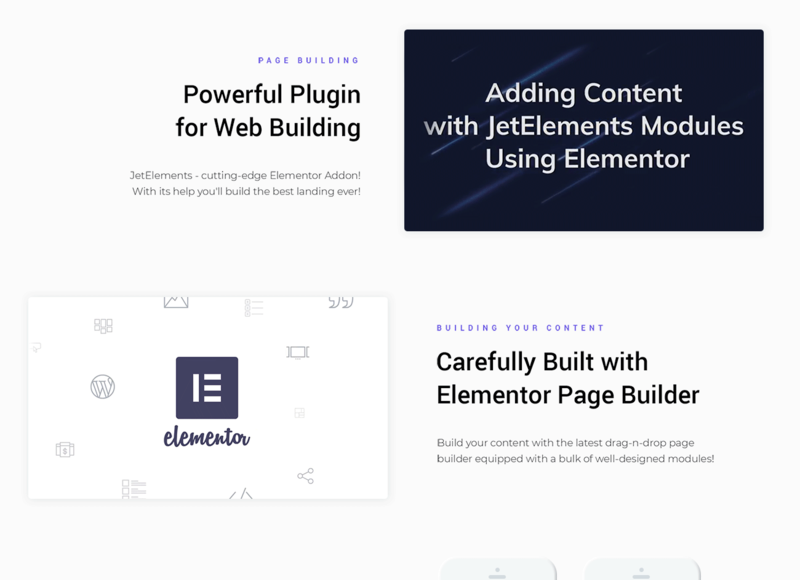 JetElements plugin contains numerous modules, which were not included to original Elementor editor. JetBlock will spice up your site with attractively-looking and powerful elements and visual effects. Plus, Molex is equipped with a stunning JetThemeCore plugin, allowing to create headers, footers, sections and entire pages with pre-made sections. Molex theme robust functionality and large number of elements are on target and perfectly meet users needs!